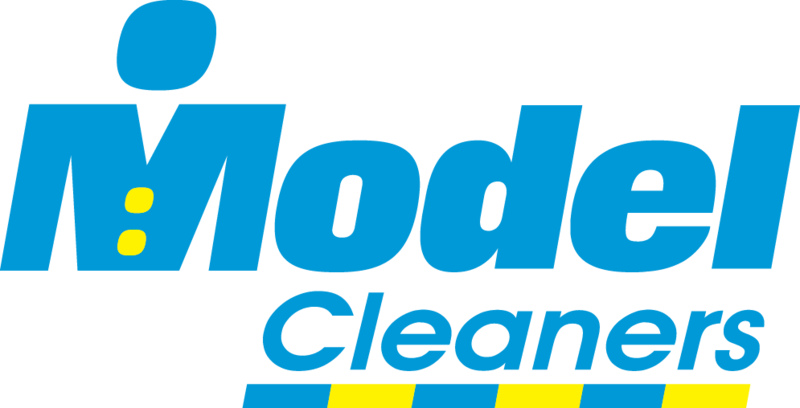 Model Cleaners, Pittsburgh’s leader in dry cleaning services, is looking to fill a part-time Front Counter Associate position in our Babcock store, located at 2199 Babcock Blvd. We are looking for someone to work the late afternoon 4pm to 7pm closing shift and two Saturdays (9am to 4pm) a month. The Front Counter Associate is responsible for tagging, detailing and invoicing garments & household items at the counter for processing. Checks all orders coming back from processing for correctness. Processing customer transactions and collecting payment at the point-of-sale. The Front Counter Associate maintains an accurate cash drawer and dispenses customer orders. Provide exceptional customer service above all else, create relationships with our customers and make every visit to our store a great experience. Maintain high degree of regular and punctual attendance. A background in retail sales, face-to-face customer service or service industry is helpful. Accuracy and attention to detail are necessary. Basic computer skills and knowledge of basic computer terminology are needed for the Front Counter Associate position. Dry cleaning experience is not necessary. There is no production (cleaning) performed at the store. Immediate Paid Time Off (PTO) upon hire. Employee discount on dry cleaning.